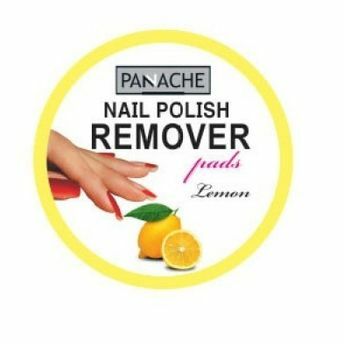 Panache Nail Polish Remover Pads quickly and easily remove nail polish without the mess associated with bottles. It has a sweet citrus scent. Gentle formula leaves nails fresh and soft. The compact, portable case is perfectly sized to bring with you for on-the-go use. Additional Information :Panache is a premium beauty brand that exudes feminism and sophistication. It specializes in head-to-toe beauty products. 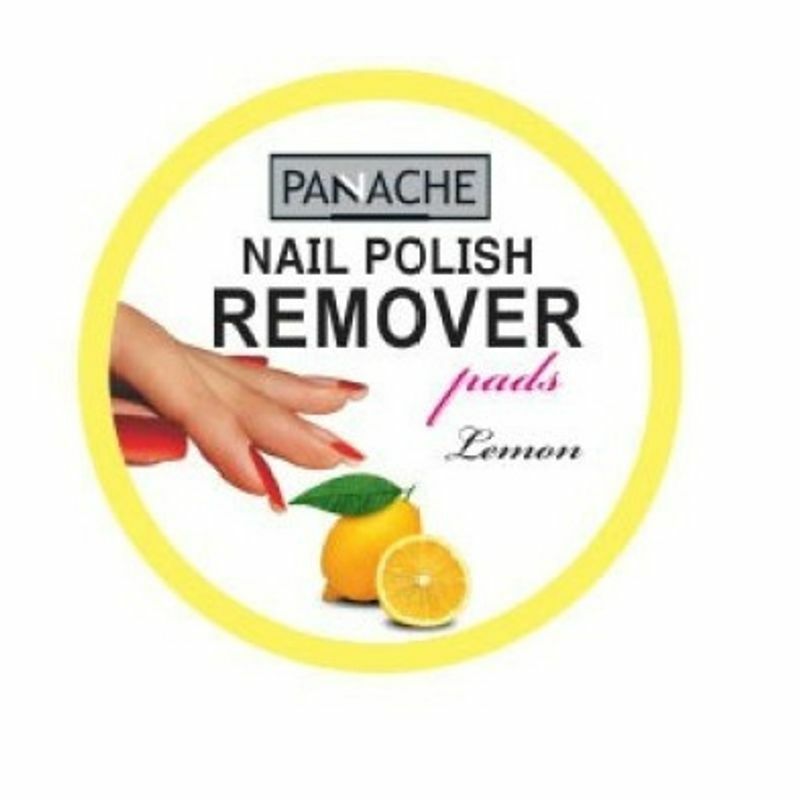 Panache Nail Polish Remover Pads are a must haves for those quick beauty fixes! Explore the entire range of Nail Polish Remover available on Nykaa. Shop more Panache products here.You can browse through the complete world of Panache Nail Polish Remover .